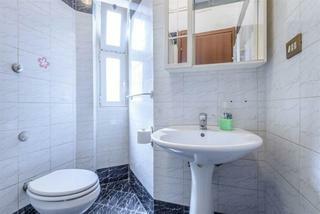 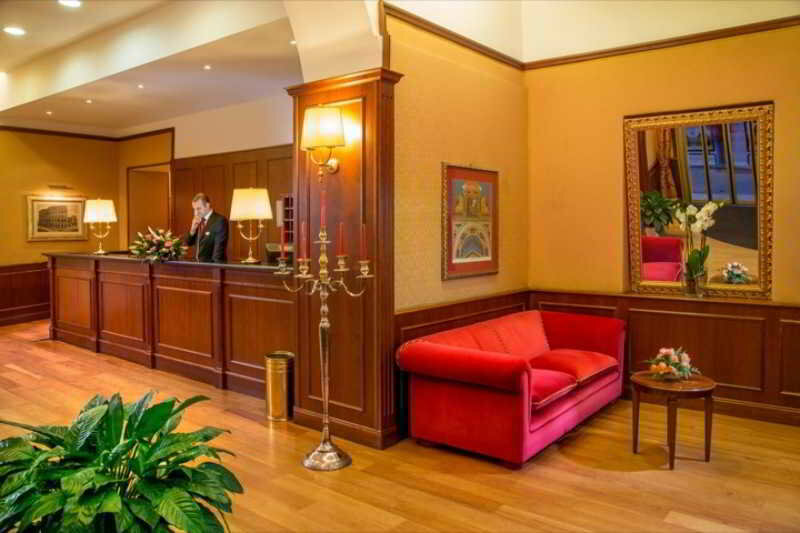 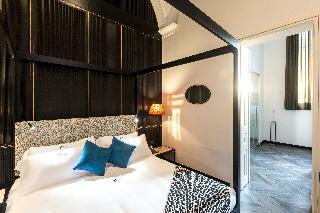 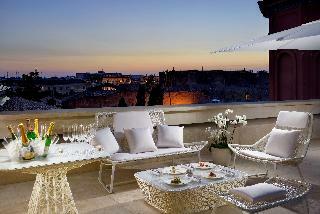 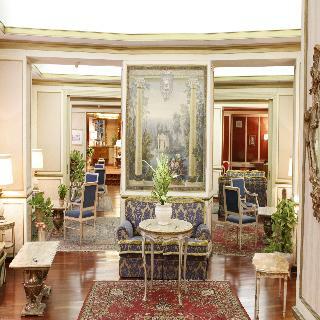 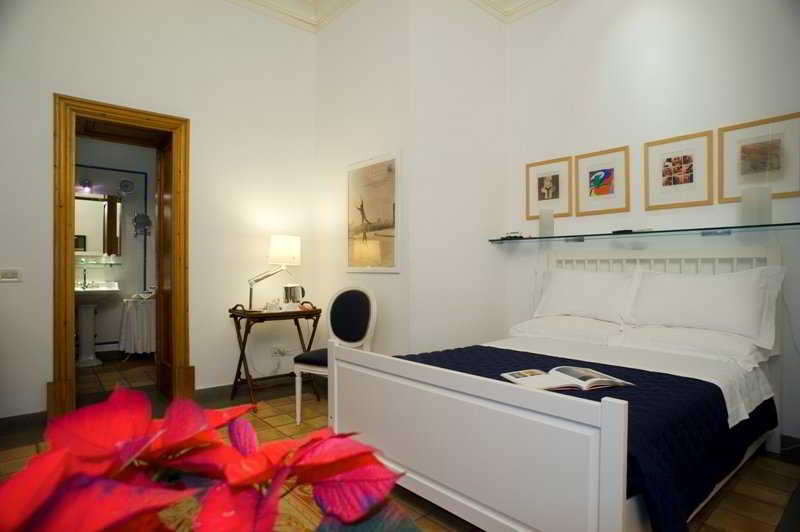 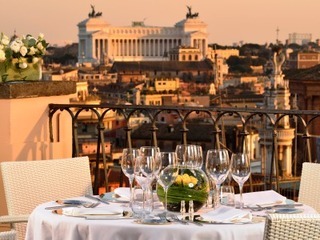 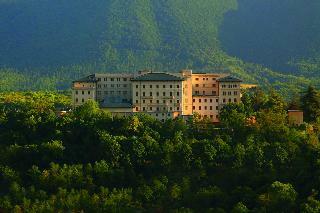 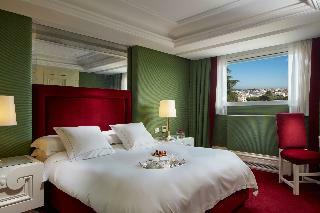 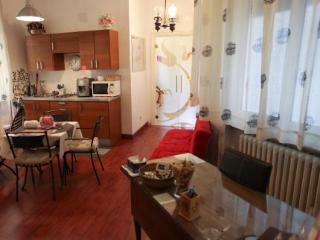 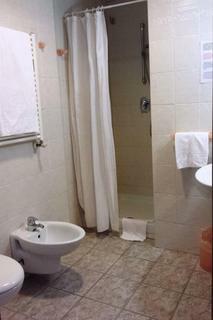 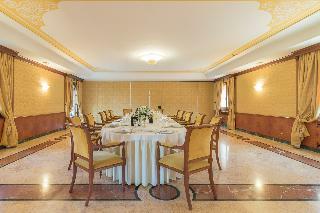 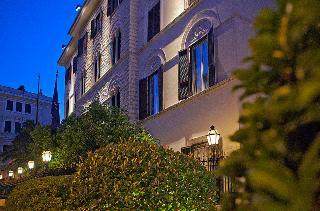 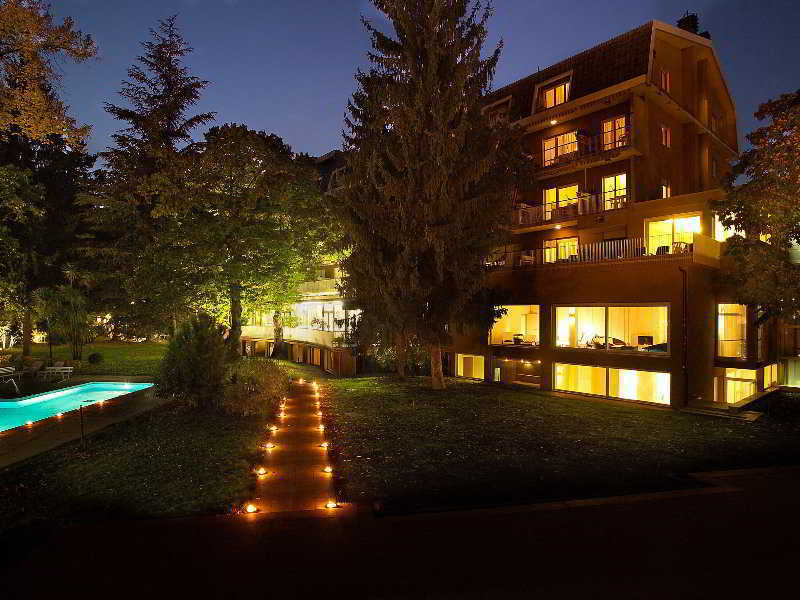 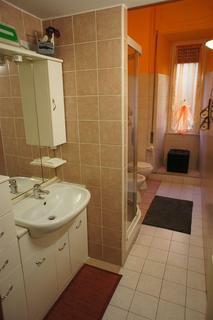 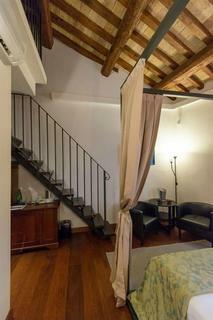 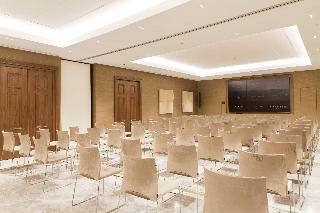 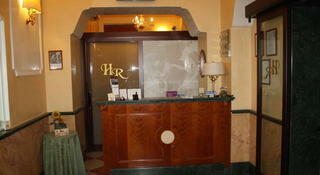 Rome Hotels. 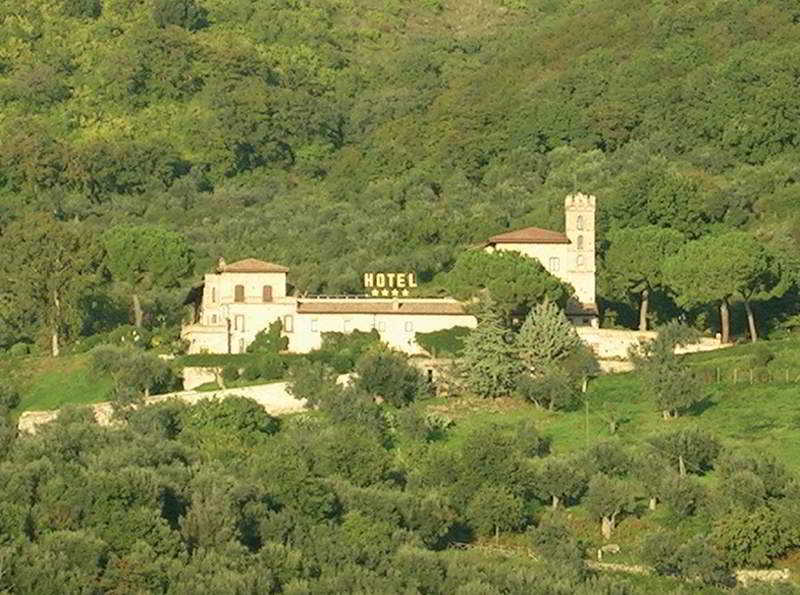 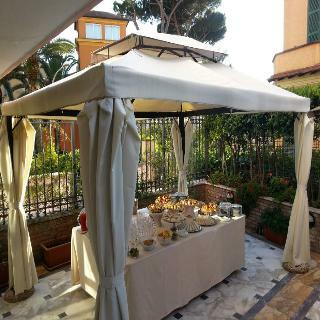 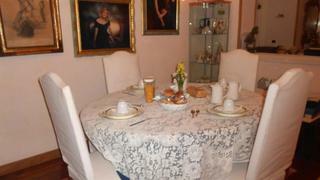 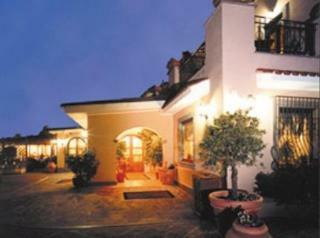 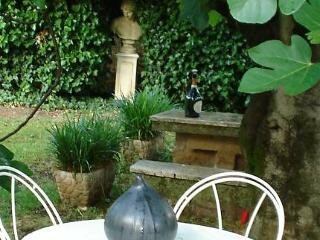 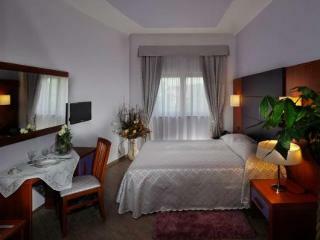 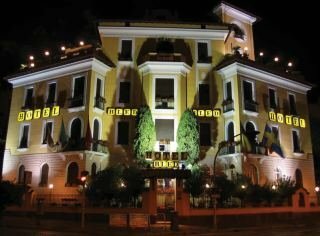 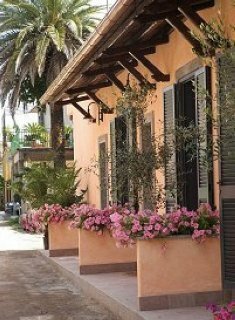 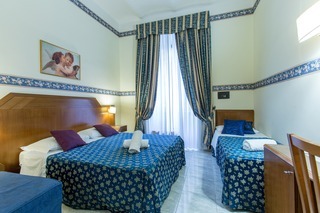 Find Discount Hotel in Rome at hotelsoption.com. 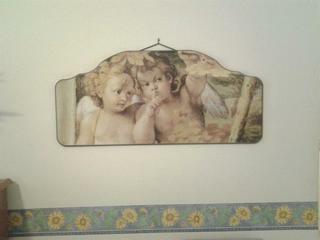 VIA QUINTILIO VARO SNC .